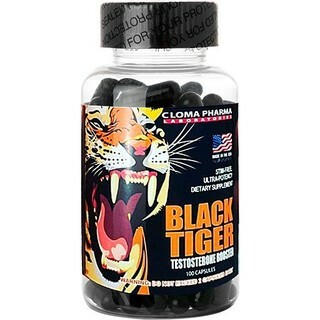 Cloma Pharma makes one of the best far burner product in the supplement industry. 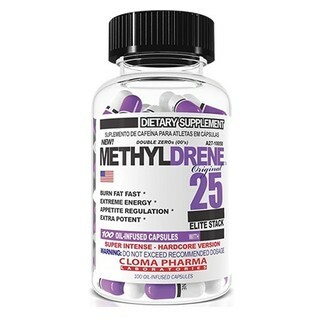 Cloma Pharma makes the best in class weight loss product. 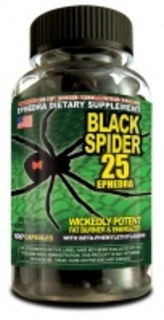 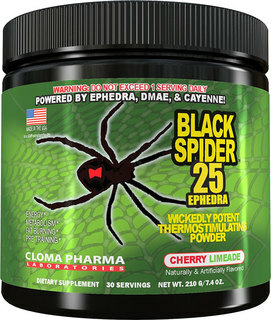 Cloma Pharma Black Spider, China White and Asia Black are both very potent for weight loss and fat burning. 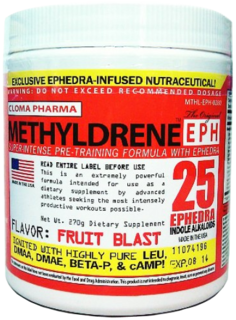 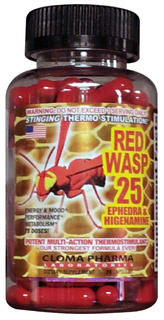 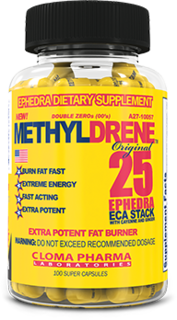 Concentrating on the famous ephedra dietary supplement ingredient.